Cedar View Rehabilitation also has seen a 6 percent decrease in readmissions because it has been able to coordinate care better with external providers. 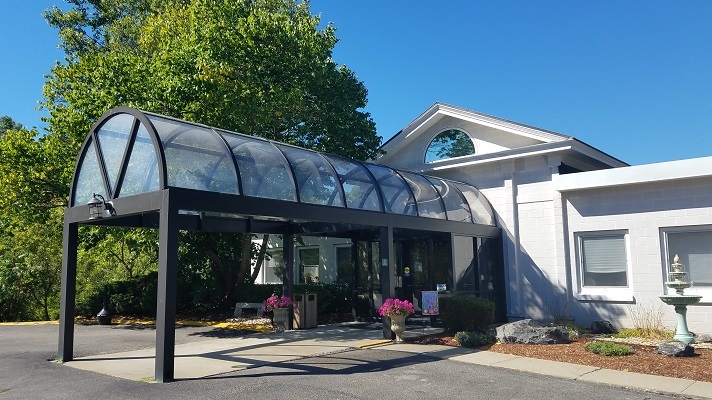 Cedar View Rehabilitation and Healthcare Center, a skilled nursing facility in Methuen, Massachusetts, operated by Marquis Health Services, was reviewing hospital discharge summaries and relied on a patient’s or family’s memories to piece together a patient’s encounter history. Sometimes the provider organization also received input from a hospital’s external case manager, but consistently obtaining accurate information proved challenging. After it discharged a patient, it had no way to track their subsequent encounters with the health system. Cedar View turned to vendor PatientPing, which provides real-time alerts from hospitals, emergency departments and post-acute care providers every time a patient goes through a transition of care. The vendor also supplies key clinical data that is valuable for placing a patient’s situation in context, as well as contact information for their healthcare providers. Vendors of healthcare alerts technology include ECRI Institute, Healthix and Spok. Some health information exchanges also offer forms of clinical event notifications. The members of the Cedar View care team who have PatientPing alerts sent to their desktops or texted to their phones include the admissions coordinator, the external clinical screener, the facility care manager, the social worker, the administrator and the director of nursing. The care team monitors the alerts all day and has found them very useful for tracking patients, making bed offers and collaborating with other providers, said Andrea Gele, vice president of case management and reimbursement at Cedar View Rehabilitation and Healthcare Center. In one example, an elderly, at-risk patient had a history of frequent hospitalizations and had recently been discharged from Cedar View. Following another hospitalization, the patient refused to let a home care nurse enter her home, and the home health agency reported this to Cedar View. PatientPing notifications enabled the Cedar View care team to see that the patient presented to the emergency department following a fall that left her with multiple fractures. Cedar View then intervened and the patient returned to the Cedar View facility with a strong discharge plan. This direct transfer from the emergency department averted an unnecessary readmission to the hospital. Click on page 2 below to learn how Cedar View reduced length of stay and readmissions.